Men and women alike have areas of unwanted body hair and spots on the skin they'd like to remove. At Acadia Women’s Health, we can target both aesthetic concerns with one advanced system. GentleMax Laser is a state of he art machine that performs non-surgical procedures, that works by having concentrated beams of light target your skin to generate the outcome you are looking for. Shave the area that you plan to have laser hair removal treatment on the night before you’re headed to the treatment center. Do not wax, bleach, or pluck the hairs in the area where you are getting laser treatment. This helps to make sure that the laser has a target, the root, in the hair follicle. Wear sunscreen (SPF 30 or higher) on treated area for a minimum of 2 weeks if area is exposed to sun after treatment. Do not use Retinol or Hydroquinone products 2 weeks before and after treatment. Do not use tanning beds or get sunburned for at least 4 weeks prior to treatment. Do not expose the area to the sun for 2 weeks after treatment. Skin tightening is a unique facial rejuvenation option that produces dramatic results. Laser skin tightening effectively reduces the appearance of wrinkles, loose and sagging skin for a smoother and more youthful appearance. Laser skin tightening is a minimally invasive, non-surgical process. The laser beam penetrates deep into skin tissue and a controlled amount of heat affects the collagen under the skins surface, causing it to tighten. The GentleMax Photo Rejuvenation Treatment is ideal for anyone seeking to soften an unevencomplexion, reduce freckles or lighten age spots and melasma. Hyperpigmentation, or a darkening of the skin, can develop over years and is caused by a variety of reasons including sunexposure, hormonal fluctuations or acne scarring. At Acadia Women’s Health, our Medical Aestheticians use lasers to treat spider veins. During laser treatment, your Aesthetician will direct the laser light at the vein. Small spider veins may disappear immediately after treatment. Larger spider veins and will darken, and you’ll likely see them for 1 to 3 months before they disappear. To get complete clearing, you may need 3 or more treatments. Most patients can return to work and many of their normal activities the next day. 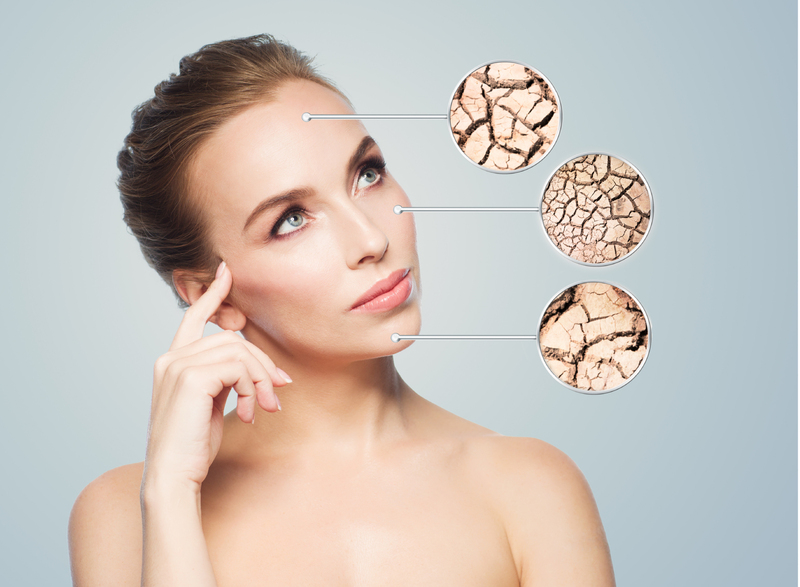 While superficial face veins cause no physical harm, they are definitely a setback to a great complexion. 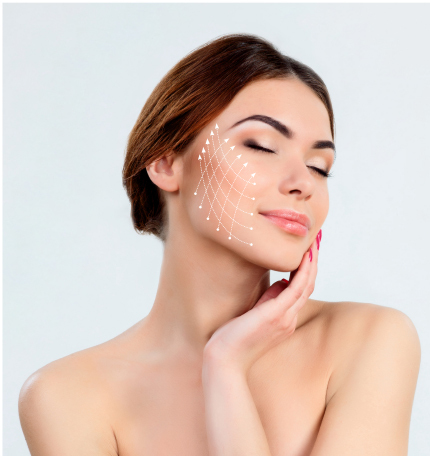 Facial spider veins are most common around the nose and cheeks; whereas reticular veins are usually found along the cheekbones and temples, under the eyes, around the mouth or across the jawline. Small facial veins may disappear immediately after treatment. Larger veins and angiomas will darken, and will disappear gradually. To get complete clearing, you may need 2 or more treatments. Among the many documented causes for developing facial spider veins, exposure to the damaging sun rays is the single most important factor. Fair-skinned people are more prone to develop them than olive skinned or dark-skinned people.